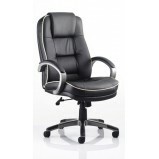 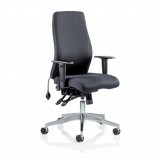 Comfortable, sprung black mesh back seat Adjustable arms as standard Polished chrome base Infinite lock mechanism Gas lift tested up to 150kg Options Matching visitor version also available Optional non headres..
Bonded black leather upholstery Fixed loop armrests White piping detail Padded gun metal grey arms and base Functional and stylish Gas lift tested up to 150kg Options Available in leather or blue black fabric ..
Upholstered seat and back Fixed loop armrests Padded gun metal grey arms and base Gas lift tested up to 150kg Options Available in leather or blue black fabric ..
Soft bonded leather Matching padded chrome arms Distinctive lines Chrome cantilever frame Options Available in ivory, black or brown leather Matching executive version ..
Soft bonded leather Top quality polished chrome base Chrome armrest with cushioned pad Distinctive lines Gas lift tested up to 150kg Options Available in ivory, black or brown leather Matching visitor version a.. 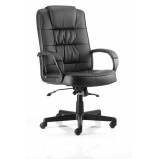 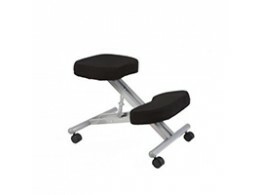 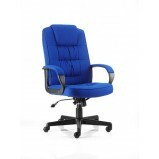 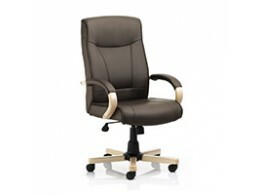 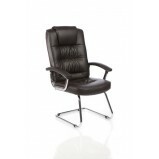 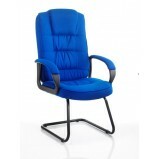 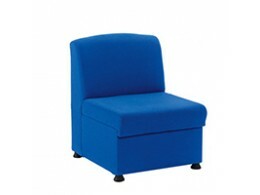 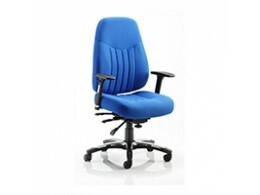 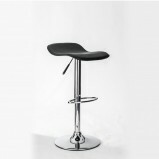 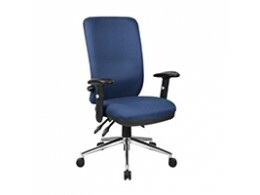 Matching padded arms Distinctive lines Strong cantilever frame Traditional established design Options Available in leather or blue black fabric Matching executive version .. 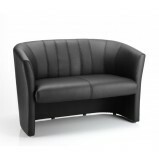 Matching padded arms Distinctive lines Durable nylon base arms Traditional established design Gas lift tested up to 150kg Options Available in leather or blue black fabric Matching visitor version available ..
Soft bonded black leather Matching padded arms Distinctive lines Options Available in leather or blue black fabric Matching executive version ..
Bonded black leather upholstery Matching black, padded arms Distinctive lines Durable nylon base arms Traditional established design Gas lift tested up to 150kg Options Available in leather or blue black fabric..
Morph Folding TableThis fold flat range is perfect for when space is a priority. 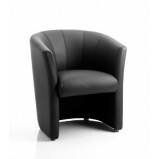 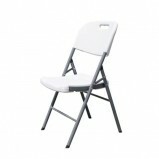 Lightweight, easy to use and durable, they’regreat for outdoor and indoor events.FeaturesVersatile, wipe-clean office chair that can be folded flat for fast, e..
Neo Reception Table Complementing the Neo range, this round table is ideal for your reception, waiting room and breakout areas. 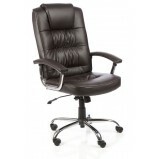 Features Bonded leather sides Bonded leather top Adjustable feet Options Bl..
Neo Tub Reception Chair Create the right impression in your reception with this modern, affordable, luxurious, square design seating in soft leather with matching table. 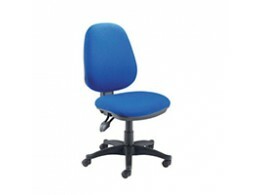 Available in single or twin configuration. 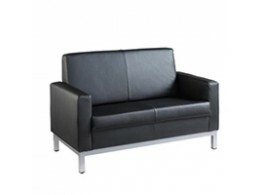 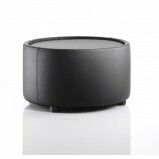 Features Ideal ..
Neo Tub Recception Sofa Create the right impression in your reception with this modern, affordable, luxurious, square design seating in soft leather with matching table. 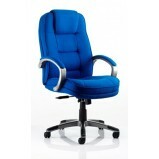 Available in single or twin configuration. 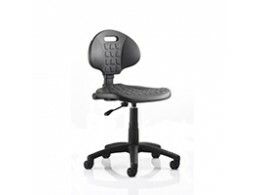 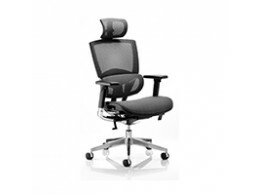 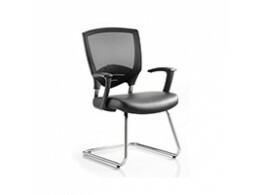 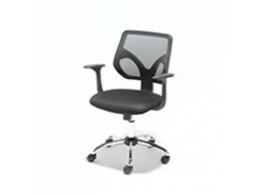 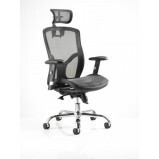 Features ..
Oynx Ergonomic Chair The Onyx chair by Dynamic Office Seating is fresh and contemporary, an office chair that offers a range of inspired features such as multi-functional arms with height pivot adjustment and a contoured foam seat and ba..